In January 2011, Charles Summers Jr. was elected by the 125th Legislature to serve as Maine's 48th Secretary of State for a term ending in January 2013. 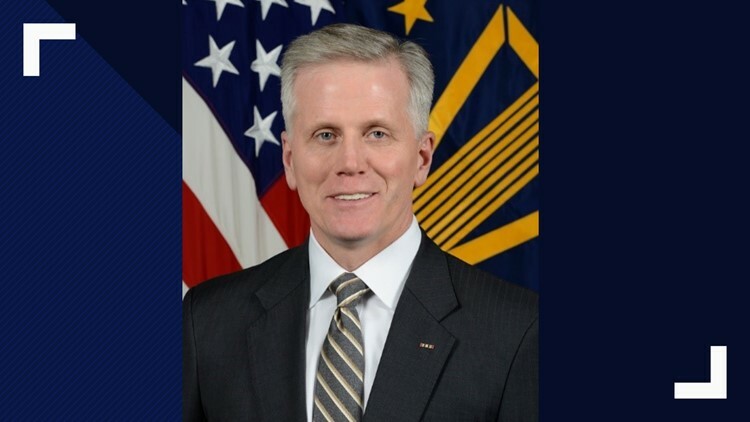 A former Maine Secretary of State and state senator will take on a new role in the Department of Defense effective January 1. Charles E. Summers, Jr. will assume responsibilities as the Acting Assistant to the Secretary of Defense for Public Affairs, according to the Department of Defense. He also serves as a Public Affairs Officer in the United States Navy Reserve currently holding the rank of Captain. Captain Summers has served in various elected and appointed positions in state and federal government. In 1990, he was elected to the Maine State Senate and re-elected in 1992. During his Senate service, he served as the Ranking Member on the Joint Standing Committees on Legal Affairs, Inland Fisheries and Wildlife, and Taxation. From 1995 to 2004, he served as State Director to United States Senator Olympia J. Snowe, and from 2005 to 2007 served in President George W. Bush’s administration as New England Regional Administrator of the U.S. Small Business Administration. In January 2011, he was elected by the 125th Legislature to serve as Maine's 48th Secretary of State for a term ending in January 2013. In that role, he was responsible for an agency with more than 450 employees and an annual budget in excess of $130 million. In July 2016, he assumed the role of Executive Director of Veterans Count in northern New England. In this capacity, he oversaw veteran services programs and development efforts throughout the states of Maine, New Hampshire and Vermont. Captain Summers was born in Danville, Illinois in 1959. He grew up in his family’s hotel business and later managed motels in Bangor and South Portland, and has owned and run his own small businesses. He is a graduate of the University of Illinois at Urbana-Champaign (B.S.) and Black Hawk College-East (A.A.).